Japan is undoubtedly one of the most visited countries in the world. Did you know that besides its beautiful landscapes and greatly sought-after Japanese cuisine, Japan’s high level of hygiene standards are also globally recognized? Traditional Japanese bathroom cultures have inspired today’s clean, ultra-comfortable bathrooms that you see in luxury hotels, private resorts and even urban residential apartments. Japanese shower toilets are symbolic of the country’s innovative technologies. They are often very much talked about, yet not many know its history and why it is a must-have item in the lives of the Japanese. Interestingly, the word “bidet” was invented by the French, which means “pony”. It comes from the notion that one “straddles” a bidet like how a pony is ridden. Bidets originated in France sometime in the 17th century and were originally placed in the bedroom and not the bathroom. They would be filled with clean water and used to wash the private areas after the chamber pot was used. Bathing was not a common practice then, and a bidet could help with personal hygiene without requiring a full bath. With the development of indoor plumbing in the 19th and 20th centuries, the bidet was developed into a porcelain bowl and found its way into the bathroom. 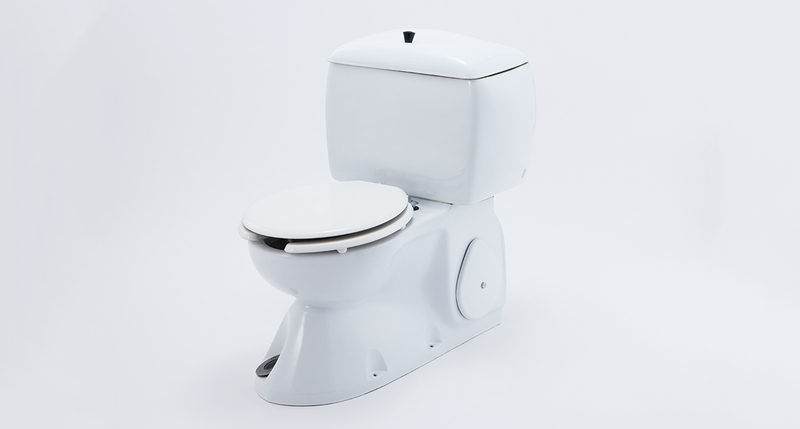 The evolution of the bidet started after WWII, when the Japanese started importing American made porcelain toilets which could be sat on compared to traditional Japanese squat toilets. This was a hit with the Japanese, as many of them suffered from piles/hemorrhoids due to the physical effort required to stay in a crouching position above traditional toilets. Over the years, the Japanese invented a device which you can attach to the existing toilet and shoots water to clean the intimate areas. Japan now leads in technologically advanced bidet systems. More than 70% of all Japanese homes have an electronic bidet. INAX in Japan manufactured the first domestic shower toilet with a warm shower spray and dry function in 1967. The first made-in-Japan shower toilet with a warm water shower spray and dry function. 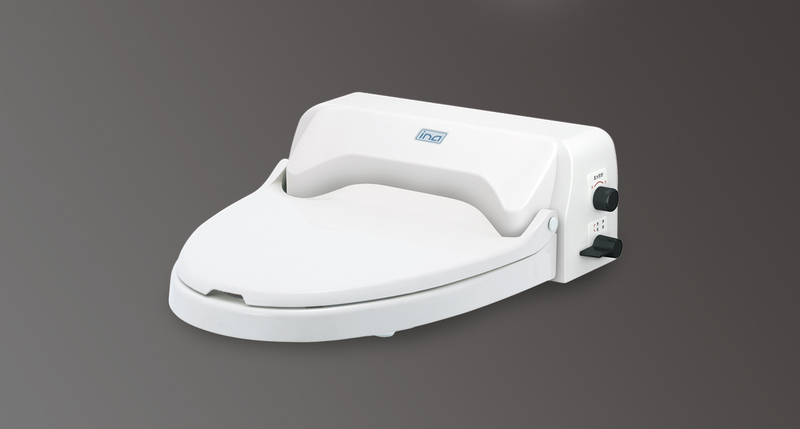 Easy to attach to any kind of toilet, this was INAX’s first shower toilet seat with an added heated seat function. A decade after, they added the heated seat feature to its first shower toilet seat – this was a first step toward spreading shower toilets in Japan. Decades later up till today, many of Japan’s innovations such as auto seat, auto flush, deodorizer, music, and smart phone remote control were invented and incorporated into our American Standard Spalet range of shower toilets. Today, American Standard offers an outstanding array of well-designed Spalet products ranging from manual bidets, e-bidets and shower toilets to suit any household needs and budget.